El Kantaoui Golf Course spreads over 130 ha from the beach side towards the prestigious panoramic hills over the famous and touritique spa center and port of Port El Kantaoui, considered as one of the Mediterranean's best. Designed by Ronald Fream, El Kantaoui is divided into 2 challenging 18 holes, Panorama and Sea course. 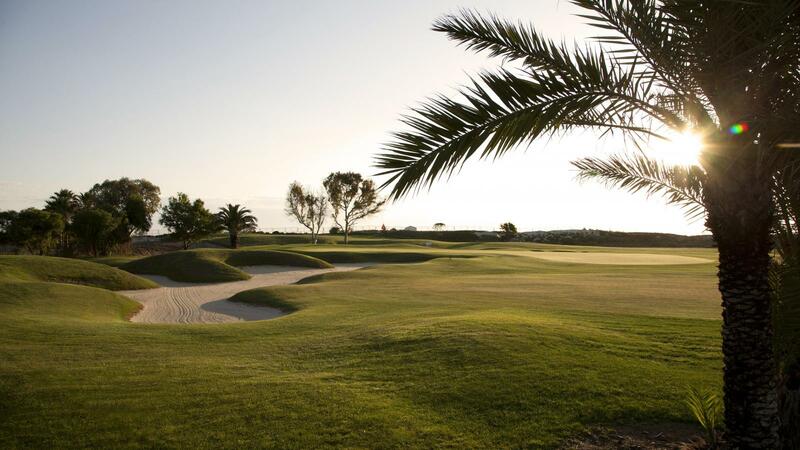 The Sea view course is slightly longer and offers players an enjoyable game alongside the beach. 18 holes starting from the beach up to the hill : PAR 73- 6253 m. This course borders on the Mediterranean Sea and features beautiful sea views. It is located within walking distance of the Port El Kantaoui Marina.